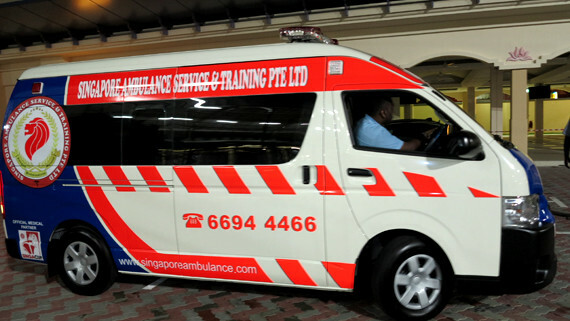 Singapore Ambulance Service & Training Pte Ltd was strongly launched in year 2013 to provide enhanced Non- Emergency Ambulance Service , Medical stand by coverage for all type of Events , International Medical Evacuations, Sales of medical equipments , Rental of medical equipments & Servicing of medical equipments. 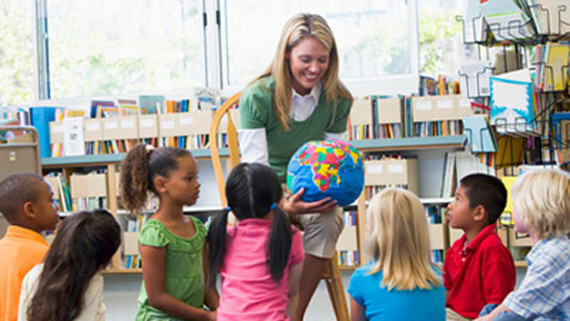 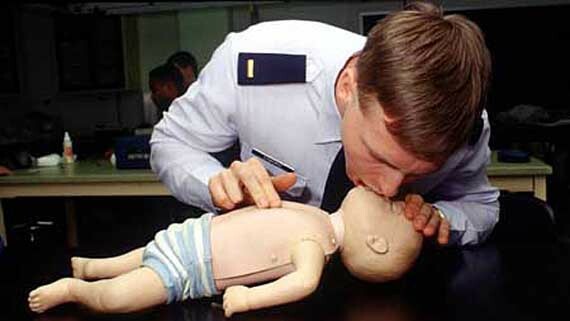 We also provide one stop First Aid Training , Safety and CPR & AED Training courses. 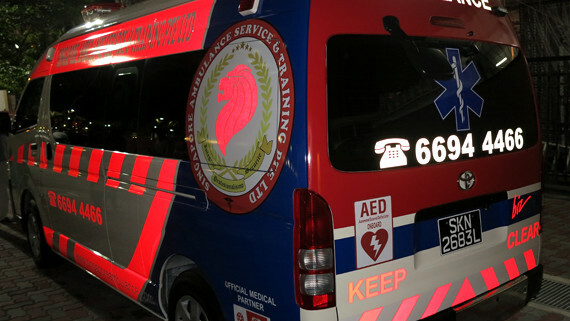 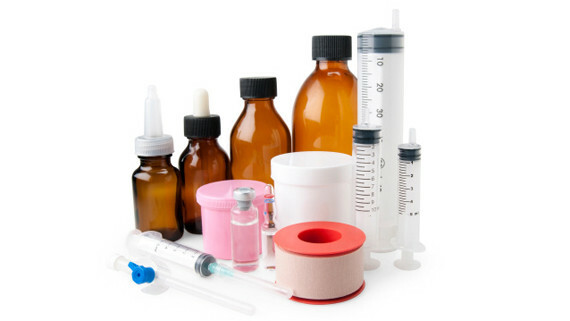 All our staffs and ambulance team members are professionally trained and experienced in their given tasks. 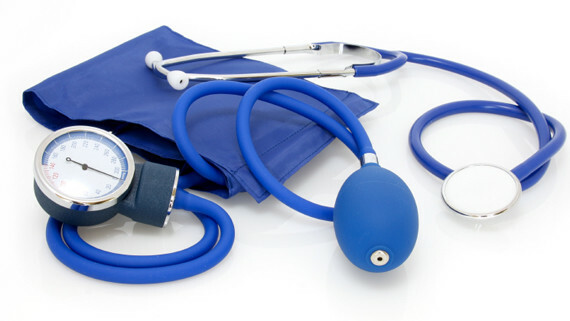 Our desire is to offer you a superior quality service and our soul objective is “We Crown Your Trust”. 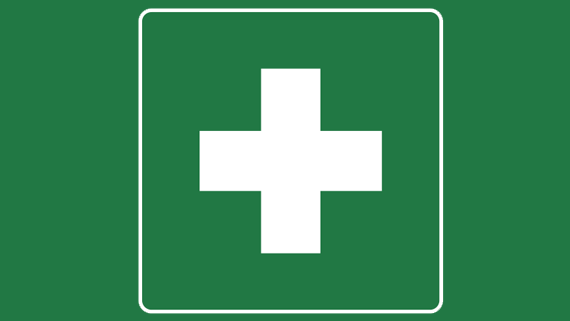 We have established our own Training Centre providing First aid training courses based on the needs of our clients and all our Training programmes are accredited by the mandatory requirements of the National councils. 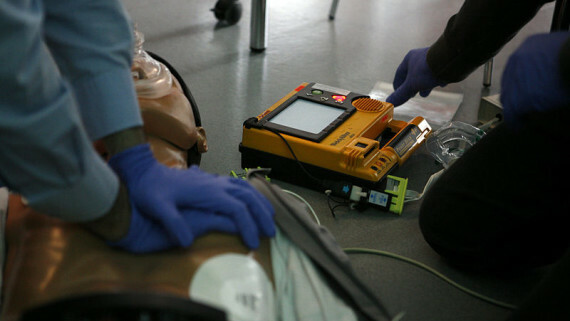 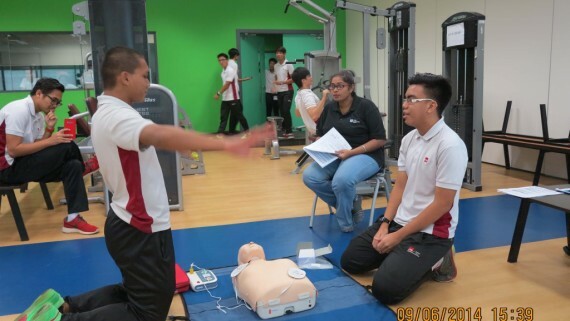 We provide skilled and proficient methods of learning and hands on practical ability in learning First Aid , (CPR) Cardio Pulmonary Resuscitation and (AED)Automated External Defibrillation courses. 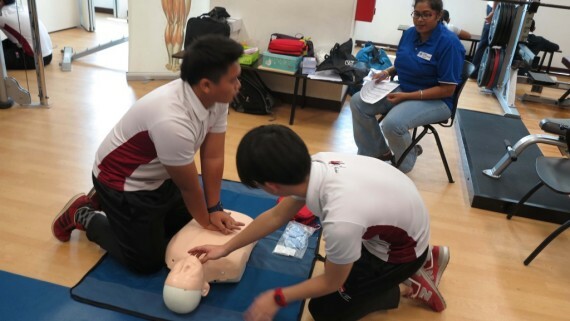 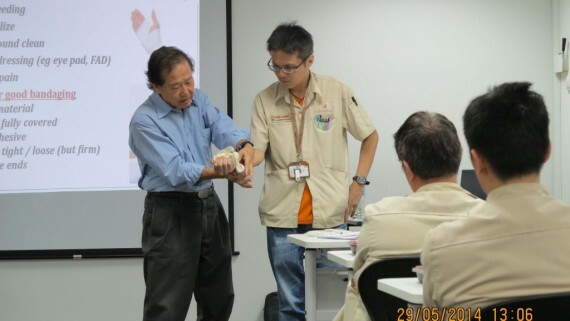 These are certifiable courses with a 2- year validity and are accredited by National Resuscitation Council of Singapore and National First Aid Council. 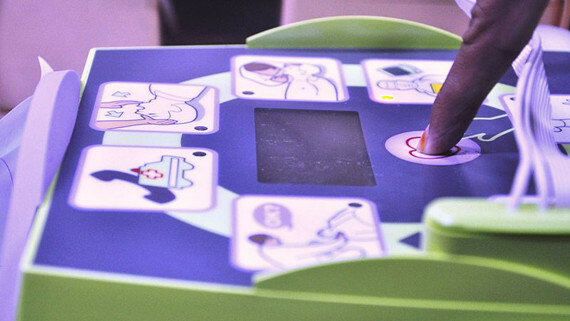 Our First aid Course and safety courses are specifically developed to enrich the learners first aid and CPR skills and to be confident and knowledgeable when required and to be proactive to prevent from further accidents and to identify potential hazards.